The practice, operating since 2013, is a network of interdisciplinary collaborations exploring various contemporary topics in a closely oscillating exchange between highly responsible projects and original research. Based on a study of the contemporary campus for example, several urban projects aim for spatial configurations supporting creativity and educational exchange. The master plan for the Central European Leadership Academy broke ground with the first phase of an ambitious boarding school environment in Vistuk, Slovakia. 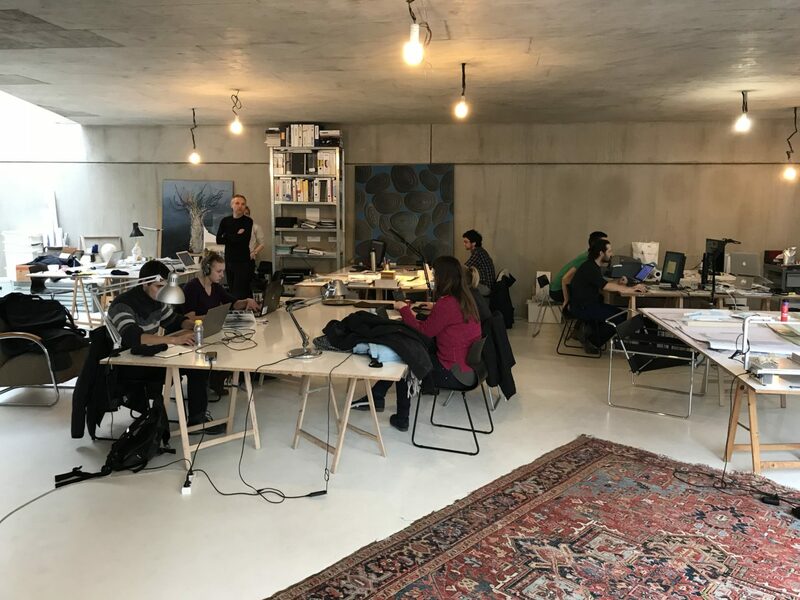 The Art Campus Vision successfully raised funds for individual projects and construction at the Academy of Fine Arts and Design in Bratislava, Slovakia. Implementing efficient programmatic topology, we won a bid to plan the sports complex of Dukla Pardubice, Czech Republic, based on an international competition. Past the overall site permit, we begun design development of the athletic hall, first of the six sports halls planned on site. The team won several other prizes in international architectural and urban competitions, such as a pavilion for the ZOO in Prague, Czech Republic or housing in Turku, Finland. We are always on the lookout for interesting collaborations and project challenges. Currently, we are developing several ideas about interactive spaces and web-first projects. The studio is led by Peter Stec. Graduate of the University of Applied Arts in Vienna and Princeton University, he gained professional experiences in Asymptote Architecture, Eisenman Architects, the Office for Metropolitan Architecture and Herzog & de Meuron. Research applied in several of the projects has been funded by various grants: a Fulbright scholarship, a Fulbright Advanced Research Grant, the Creative Europe scheme of the European Union and academic grants such as Kega. 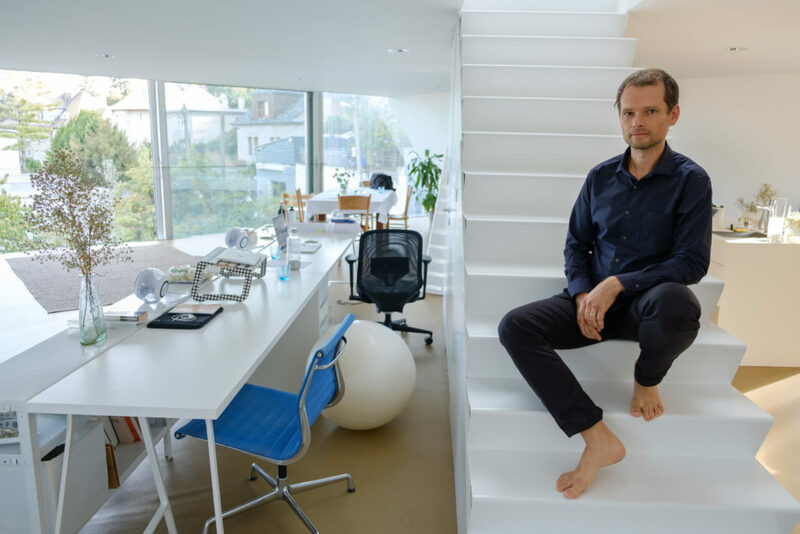 Peter Stec taught at Cornell University College of Architecture, Art, and Planning, at the State University of New York School of Architecture and Planning, and at the Academy of Fine Arts and Design in Bratislava, where he also conducts design research. The studio is registered to practice in the European Union and European Economic Area. Peter Stec Studio, Proudly powered by WordPress.